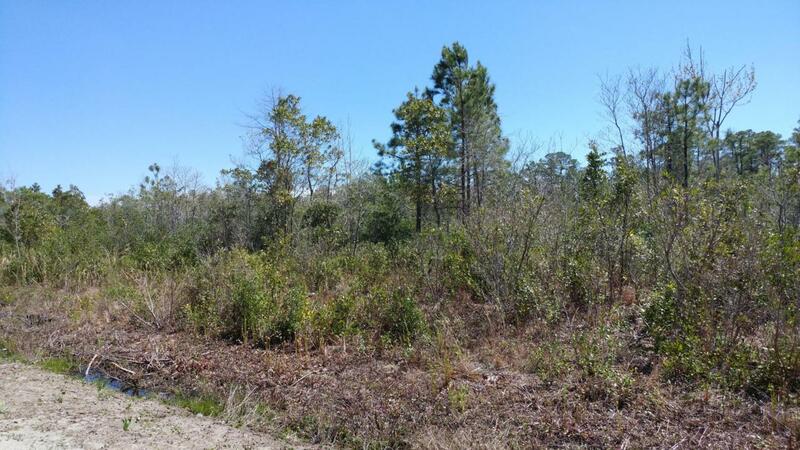 Looking for land in Sneads Ferry?! This could be the one for you!! Zoned RA by Onslow County so you have a lot of options! Property has not been inspected for a septic system.